An introduction to political engagement, lobbying, advocacy and activism in a new Independent Living movement. Do you have a passion for equality and the human rights of disabled people? Do you have an interest in civic engagement and want to learn more about how you can influence policy makers directly? Do you want to become part of a larger Independent Living movement that works with the political process to effect meaningful policy changes? Then CIL’s Active Leadership Training may be of interest to you. 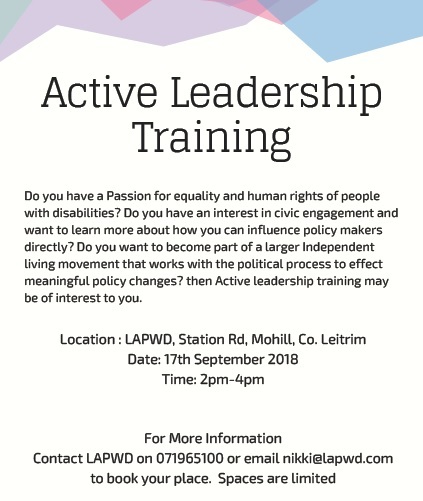 Overview: CIL Political Activism Training will explore the role of lobbying as part of a larger strategic campaign for influencing our decision makers on key disability issues. Through this participatory training we will look at basic principles and skills for effective lobbying and how we can apply them at both an individual and group level. Setting targets for successful lobbying. How to effectively communicate our message. The political and institutional structures we should target. 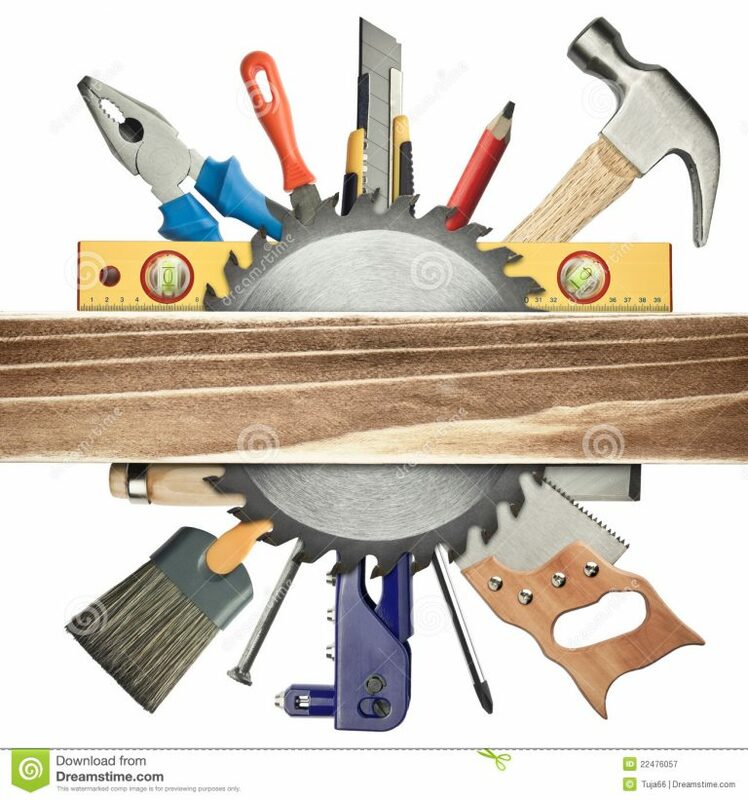 Structure: This training will be delivered as a workshop with some group-work and participative exercises required, with a particular focus on it’s applicability as part of a collective campaign on Personal Assistance Services. Participants: Disabled people who have an interest in activism or campaigning. No previous experience is required. To ensure effective participation a maximum of fifteen participants can be facilitated at each venue. Therefore pre-booking is required. CIL’s Active Leadership Training is being rolled out nationwide from the 10th to the 21st of September 2018. If you have an interest in taking part please contact CIL at info@dublincil.org or call Susan on 086 1712648 for details of course venues and dates. Recently, the engine of our boat was stolen. 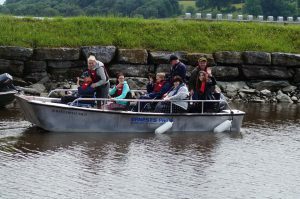 This was a wonderful facility to have had at our disposal in association with Rinn-Shannon District Angling Club. To replace the engine, a draw is being held and tickets are on sale locally with a prize fund of €2000. The draw will take place in O'Carolans on September 1st. Tickets are €2 each or a book of 3 for €5. Please support. 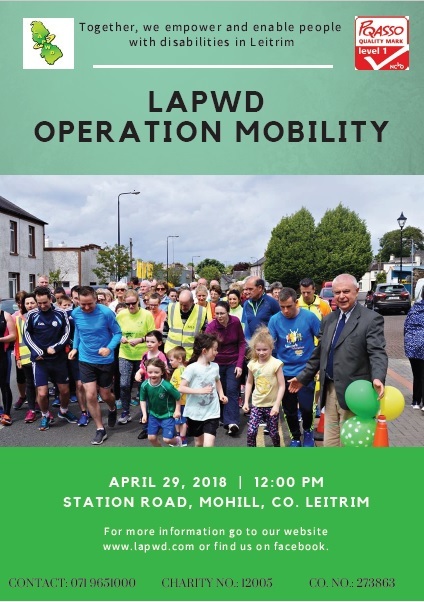 This event is a 5 km stretch from our centre on station road, mohill out to lough rynn caravan park and back again. There are medals for all participants including children of all ages and small prize for the first male, first female and first school goer to complete the 5km. 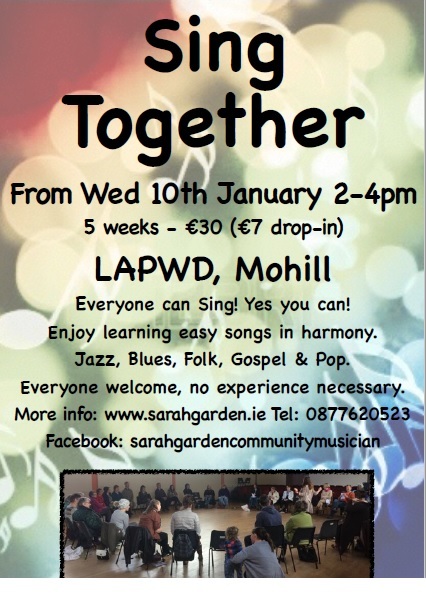 Cost of this event is €10 per person or €20 per family. Please try your best to support us on the event and bring a family member, friend or neighbour. Following on from Leitrim Co Council's successful Smoke Alarm Scheme last year, Free smoke alarms are again being offered to vulnerable households in 2018. Under the community smoke alarm scheme, two 10 year battery operated smoke alarms (one Optical and one Ionisation) are provided to vulnerable homes in Leitrim who do not currently have them. 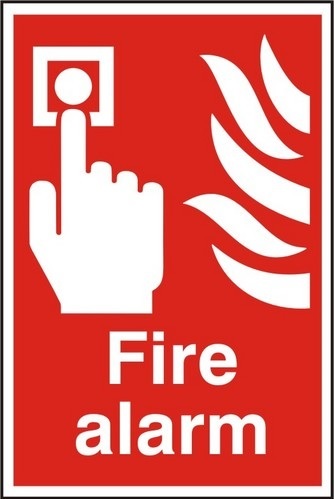 Applications are invited from individual households (for example older people, people with disabilities, lone parents and unemployed persons) who currently have no smoke alarms and are in a position to install the alarms themselves. Voluntary groups/volunteers and others who visit people in vulnerable households, are asked to identify and assist people in applying for and installing the alarms. Improved respiration, energy and vitality. Workout fads come and go, but virtually no other exercise program is as enduring as yoga. It's been around for more than 5,000 years. Yoga does more than burn calories and tone muscles. 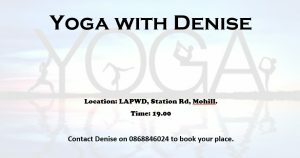 It's a total mind-body workout that combines strengthening and stretching poses with deep breathing and meditation or relaxation. Yoga Only Burns 3-6 Calories Per Minute. In order to lose body fat, you have to create a deficit of calories. If you burn more calories than you consume, you will lose weight, and one pound of fat is equivalent to about 3500 calories. 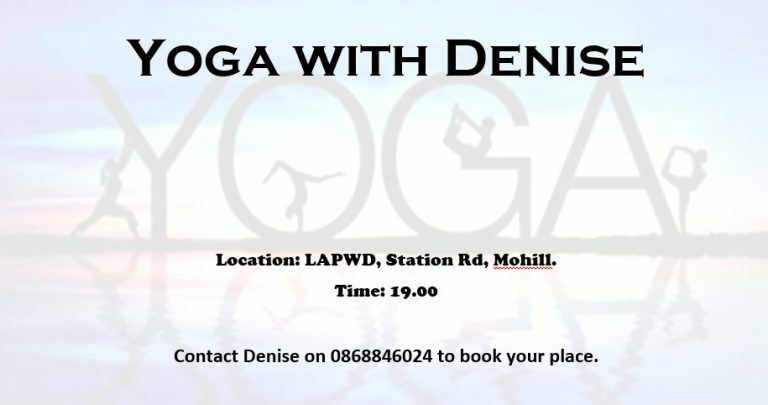 Yoga classes often endure for about 60-90 minutes. 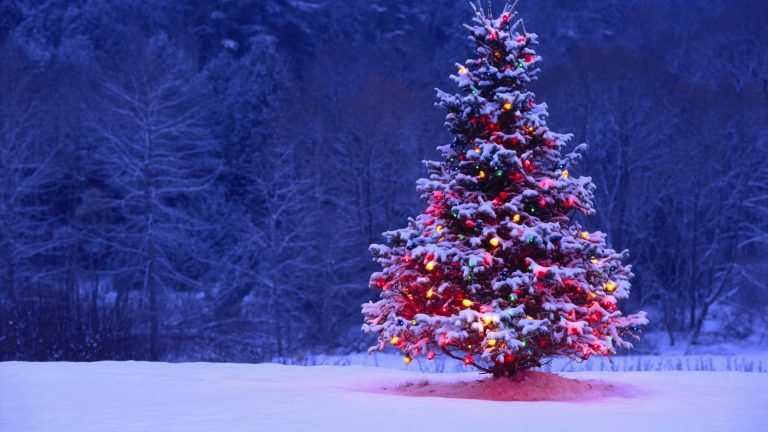 The Christmas Season is almost with us again. We wanted to draw to your attention the detail of the office closure over Christmas. The office of LAPWD is closed on December 21st for the holidays and re-opening on January 2nd 2018. Services with clients will of course continue as agreed. 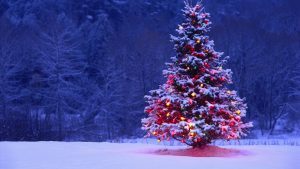 On Behalf of LAPWD we wish to thank you for your co-operation in 2017 and every good wish to you and your families for a happy and safe Christmas and New Year. 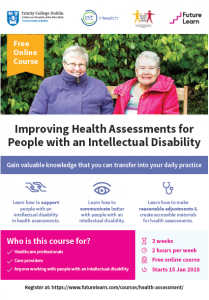 The Trinity Centre for Ageing and Intellectual Disability at Trinity College Dublin is launching a new Massive Online Open Course (MOOC) geared to healthcare professionals, care providers and others who work with people with an intellectual disability. This MOOC is partially-funded by the European Institute of Technology through their Health Knowledge and Innovation Community (EIT Health) which was established in 2008 to promote innovation and entrepreneurship across Europe. For the first time in history, people with an intellectual disability are living well into old age. This success story is a result of improved health care, better living conditions, access to education, and community supports. Despite this success, the life expectancy of a person with an intellectual disability is nearly 20 years less than their non-disabled peers. For decades, health and health care inequalities among people with an intellectual disability have been an issue, due to inaccessible healthcare information and service provision. These challenges can increase exclusion from preventative screenings, delay regular health assessments, impact on quality of life, and further marginalise people with an intellectual disability. 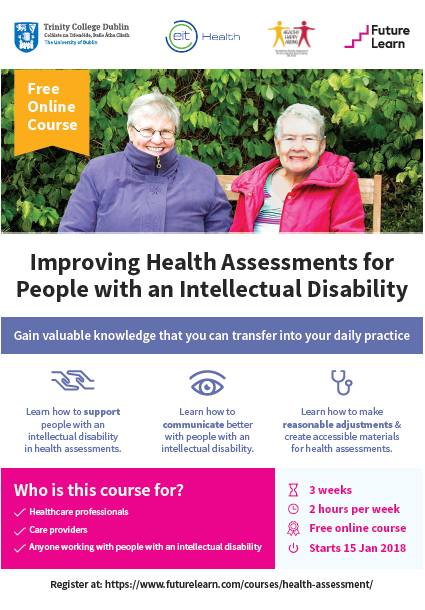 Trinity’s free three-week online course will explore how to improve health assessments for people with an intellectual disability. Learners will explore best practice techniques for communication, assessment, and developing accessible materials for people with an intellectual disability. It is open for registration on the FutureLearn platform and starts on the 15th of January 2018. The lead educator is Dr Eilish Burke, Ussher Assistant Professor in Ageing and Intellectual Disability at Trinity College Dublin and the Associate Director of the Trinity Centre for Ageing and Intellectual Disability. What are Massive Open Online Courses (MOOCs)? MOOCs are a free online learning experience. Thousands of learners from all over the world come together to explore educational resources delivered by Trinity's leading academics. Educational resources include videos, links, articles, simulations, reflections and discussion forums. There is a focus on social learning where learners learn by communicating with one another in discussion forums. Trinity College has welcomed over 110,000 registered learners, from over 100 countries, to their five MOOCs since 2014. The name and precious address of anyone listed over who had taken up residence in the past 2 years. A visitor staying temporarily at your address. While every resident is entitled to be registered, the registration authority (your city, county or city and county councils) need to know a person's citizenship to determine the elections at which they may vote. Irish citizens may vote at every election and referendum; British citizens may vote at Dáil, European and local elections; EU citizens( other that Irish and British Citizens) may vote a European and local elections: NON-EU citizens may vote at local elections.